Great for any cocktail party, special event or large gathering. 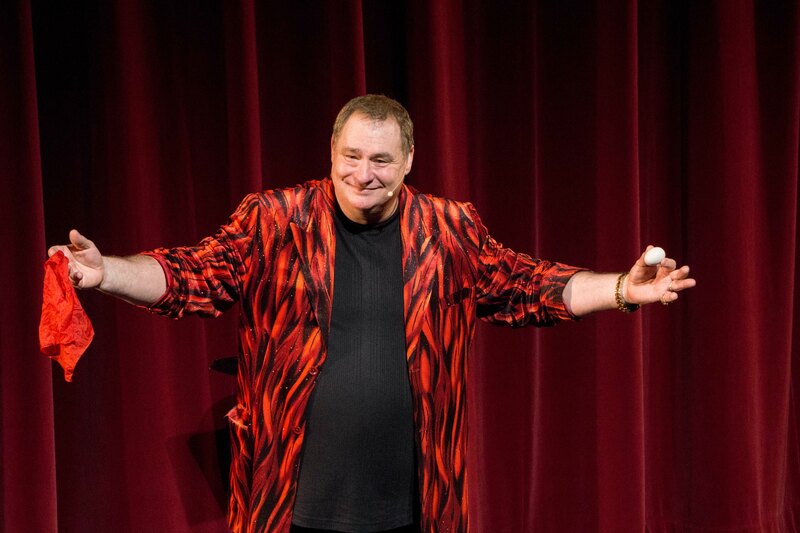 A full on floor show lasting up to 60-minutes that is suitable for an audience of any size. It’s full of audience participation and can be tailored to compliment a variety of themes. A show that is great for gathering groups of people as they as they walk by. This is great for trade shows, conferences or street performance. This show can be tailored to help promote the product, idea, or information of the sponsoring organization. Personalized magic workshops for groups of people ages 8 and up. 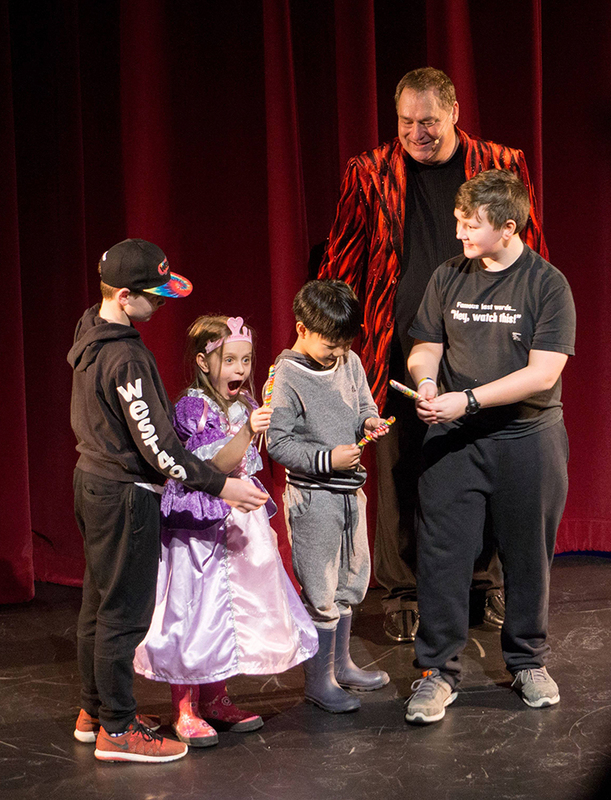 Between 2002 and 2014, Rod taught Magic at Capilano University and experienced first hand the changes in the student as they develop confidence and self esteem. 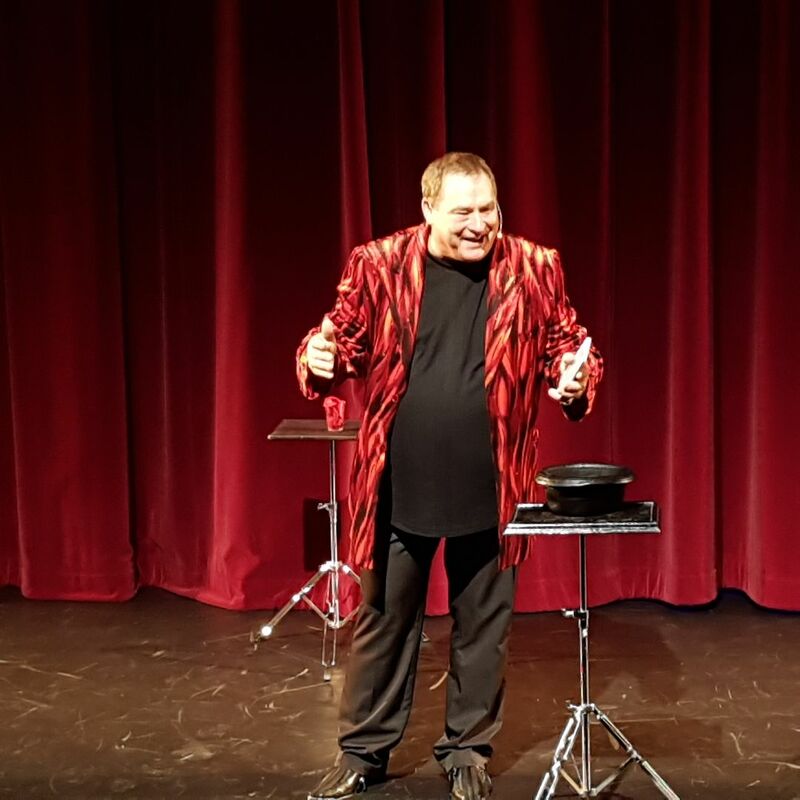 Whether it comes down to quality entertainment, meaningful magical workshops or creative role-playing, The Comedy Magic of Rod Boss is guaranteed to please your clients and friends.